Many Okonskis love to show their various music talents especially with the violin, guitar, harmonica, etc. Send our related family musician information. 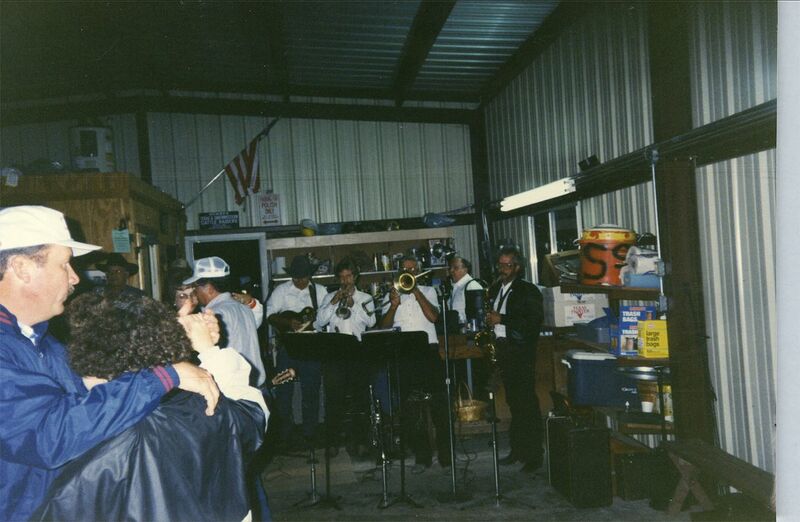 The late Steve Okonski received an award for playing the violin for 70 years at many weddings and various functions with his band in many Texas cities. Famous for the waltz and polkas. 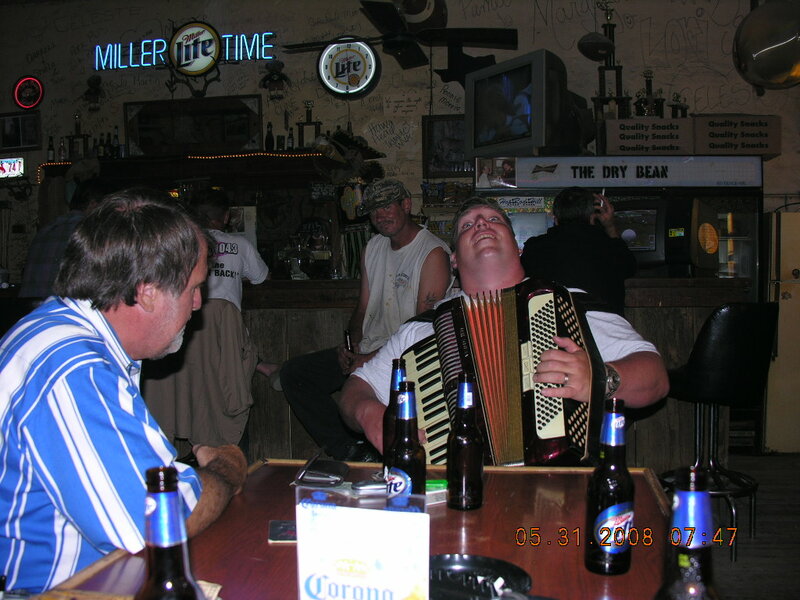 Brian Marshall who has learned several of Steve’s favorites has also played at many of Okonski functions. See his web site for Polish CDs and Brian’s music information. 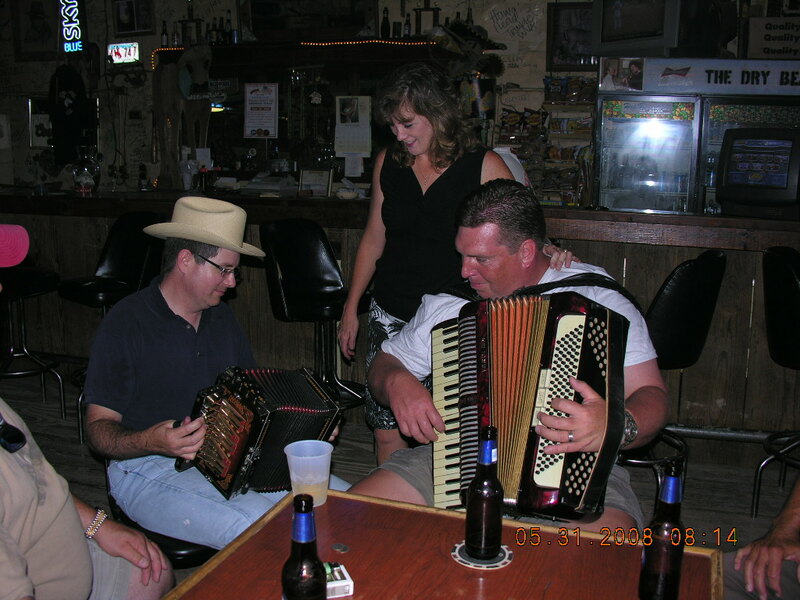 Dennis Aldrich is another favorite Okonski family singer/musician that plays at the Okonski Jamboree. A one man show that is really enjoyed by the Okonski Family. 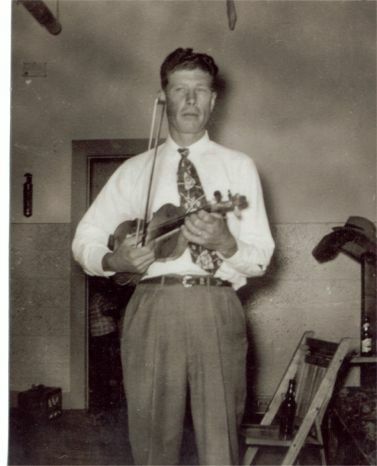 Steve Okonski, born August 29, 1916 in Bremond, Texas was a lifelong resident of Bremond and was a farmer and musician. 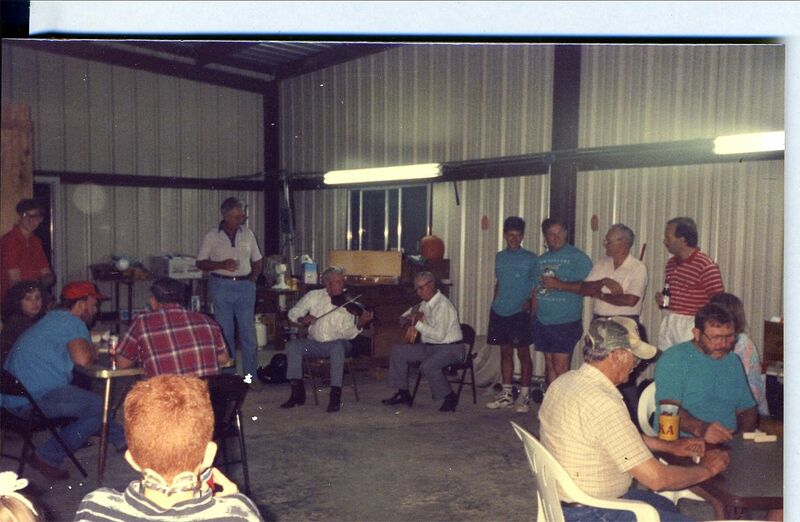 Steve was a fiddler for over 70 years and played in many towns for many weddings, family reunions, and community events throughout Texas (Houston, Dallas, Bremond, Brenham, Chapel Hill, New Waverly, Westphalia, and many others). His band usually included the instruments that were readily available in the small country town -- violin, base, guitar, and accordion. They played the old time Polish favorite traditional fiddle based music. 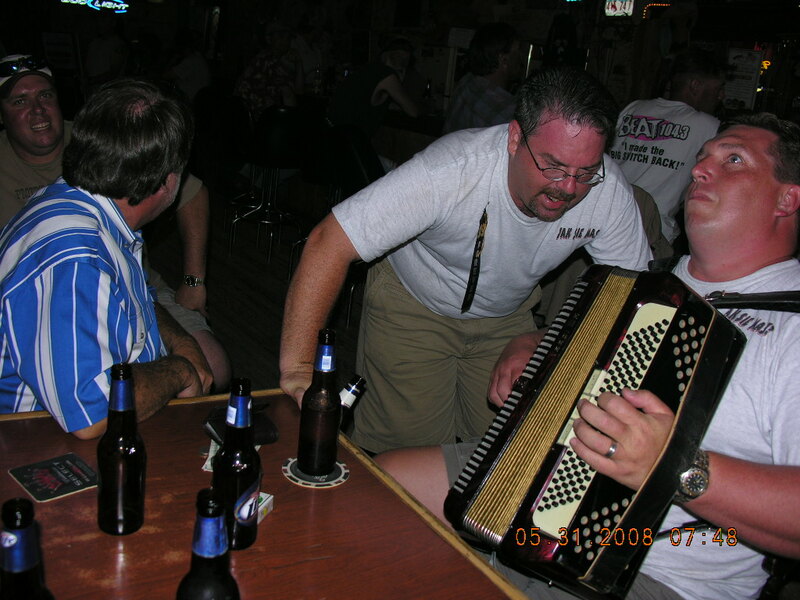 Many of the Polish family immigrants listened and enjoyed the music that connected them to their villages in Poland. Some of Steve’s favorites were: Steve’s Special, Steve’s Celia, Flat Lake Special, Village OBerek, Westphalia Waltz and others. 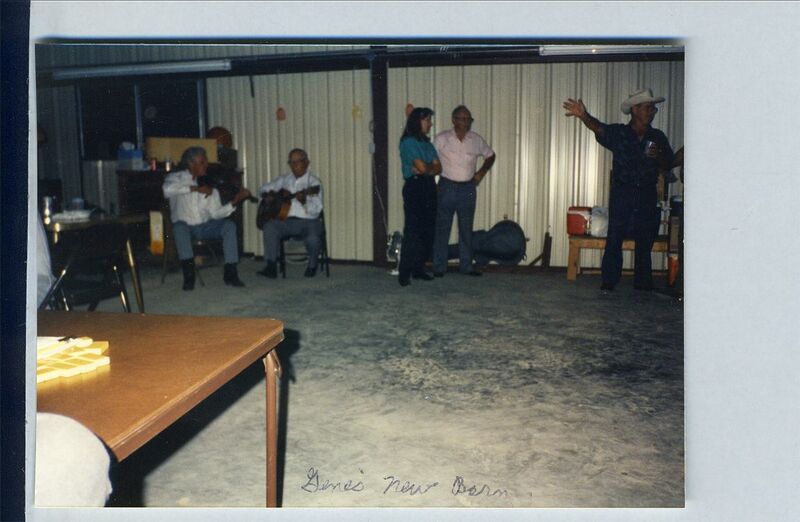 Steve received a plaque for playing a fiddle for 70 years in Texas at the Ft Bend County Fair. Steve married Josephine Nobra and raised five daughters and 2 sons on their Tidwell Prairie farm.